Make sure you take a backup or rename the existing bootanimation.zip from the folder, in case you want it back later. You will need root access and a root explorer application to move the files to the folder. 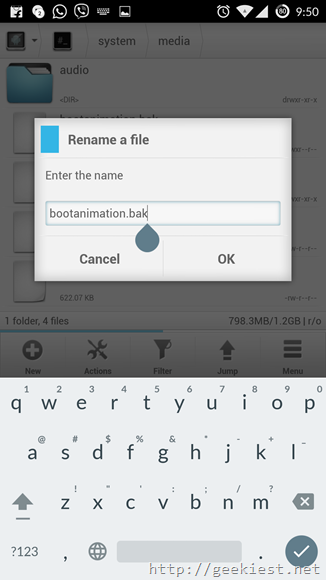 If you are using CM12, you will have to change the boot animation from the theme application. I used Solid Explorer app to do it. 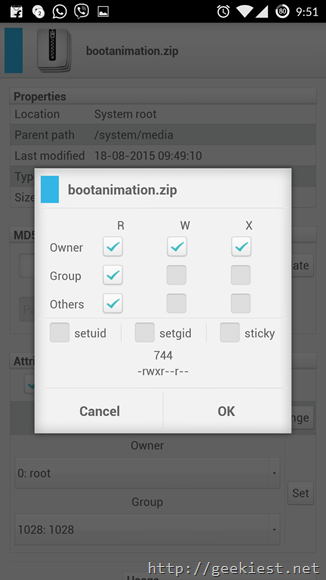 Here is the Android 6.0 Marshmallow bootanimation and how to get it on your Android Phones.